We have the answer for ALL of your Window & Floor Cleaning needs! You have dirty windows & floors. Relax, many people do. not to mention time consuming and dangerous. That's why it makes good sense to use the professionals at Corporate Mall Services. more than satisfied with the results. We pledge to our customers the finest value in window & floor cleaning services. professional technician. We can also clean your hard to reach windows and mirrors. You won't have to deal with the headache of those hard to reach spots. You will also have the benefit of custom scheduling plans. your businesses image. Getting in touch with your local Corporate Mall Services office is easy to do. 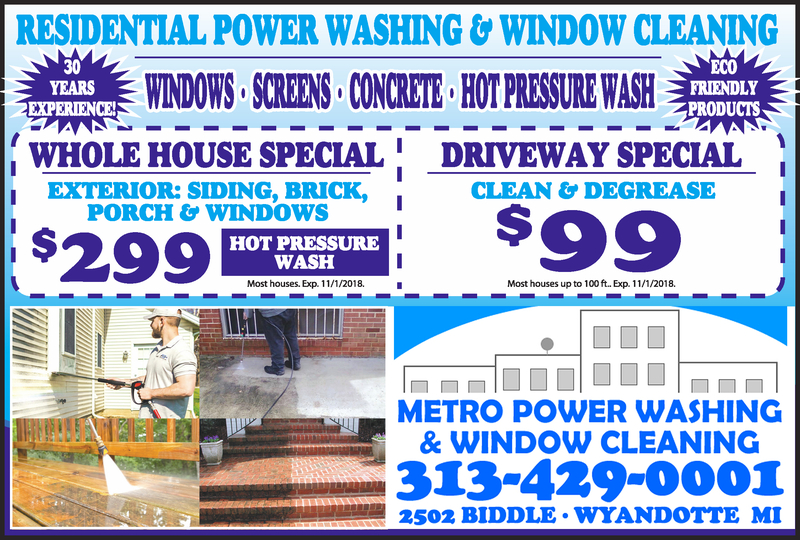 national window cleaning company in the industry. Call today to take advantage of the great specials included in our new ad below! You can also Click Here and send an email to request more information. Be sure to include as many details as possible about your power washing needs. 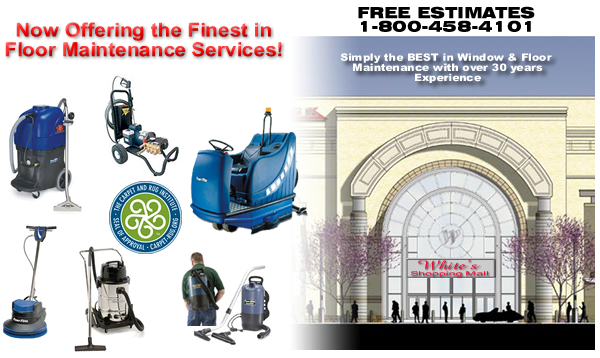 Corporate Mall Services is a registered member with the International Window Cleaners Association. Feel free to click on the logo to visit their website. The Best Cleaning Solutions Available! © 2005 Corporate Mall Services, Inc.